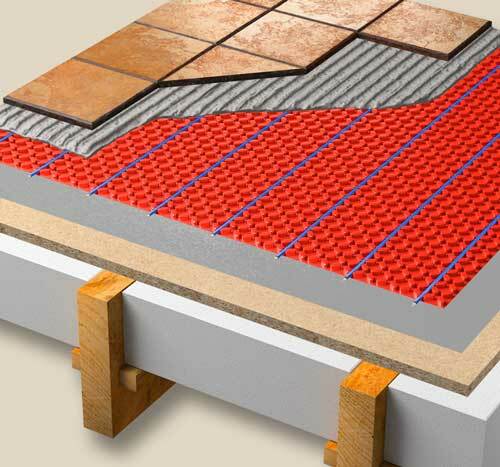 Underfloor heating is becoming increasingly popular as an affordable, luxurious and ecological heating system. Our products are renown for their quality and fast and easy installation. We have the most 3rd party accreditations in the market, ensuring that our products are safe, reliable and a trustworthy investment. Underfloor heating is becoming increasingly popular as an affordable, luxurious and ecological heating system. 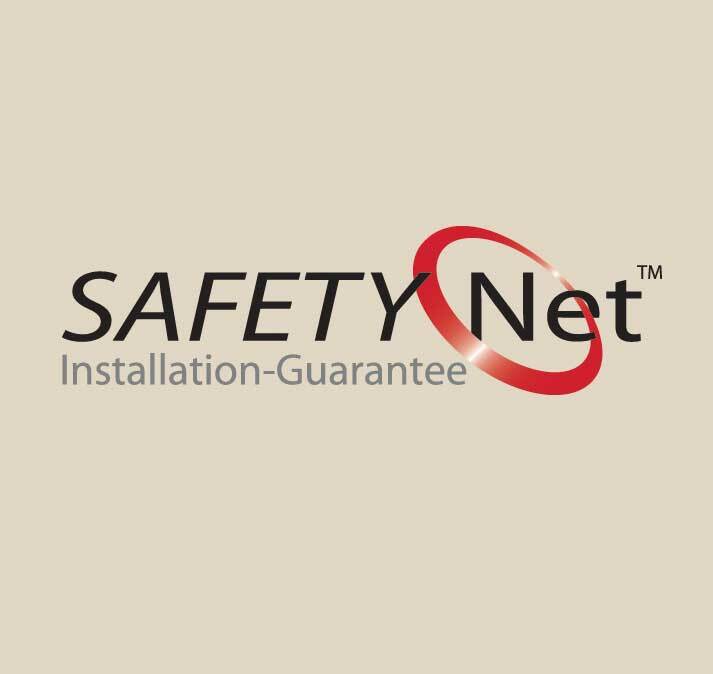 Our products are renowned for their quality and fast and easy installation. We have the most third party accreditations on the market, ensuring that our products are a safe, reliable and a trustworthy investment. We offer a wide range of selling tools to support our resellers, including display units, bespoke in-store posters and comprehensive trade brochures to highlight the features and benefits of the superior Warmup range. You will have a dedicated account manager to ensure successful sales and promotion of the brand in your offline or online marketing activities. 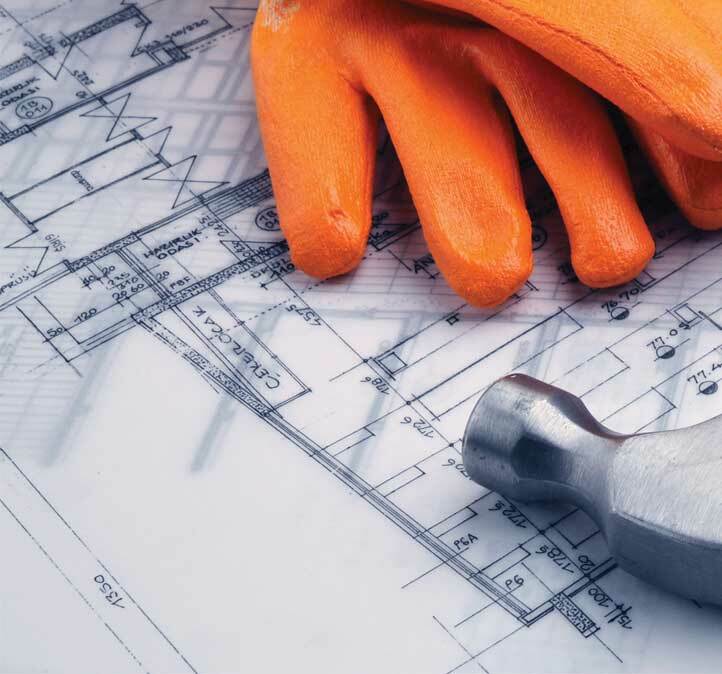 We also focus on energy saving and easy and easy to understand product specifications, ensuring that you and your customers have the best knowledge available to install and use the right system for their project. We can provide instore staff training and have a 24/7/365 technical support line to answer any questions you and your customers may have. If you are interested in becoming a Warmup partner, please contact us today and see how our underfloor heating solutions will make a positive impact on your sales. Unlike some might think, underfloor heating is a very cost-efficient system to run, using less energy than radiators. Our running cost calculator allows installers and consumers to know how much their system is going to cost to run, resulting in total transparency and trust between the installer and their customer. We have a multi-million pound EN442-2 Research & Development Centre in Germany, plus test facilities and monitored post occupancy houses across Europe. Warmup are also installed in the BRE Renewable House. We are uniquely positioned to provide all electric, hydronic and hybrid underfloor heating systems.